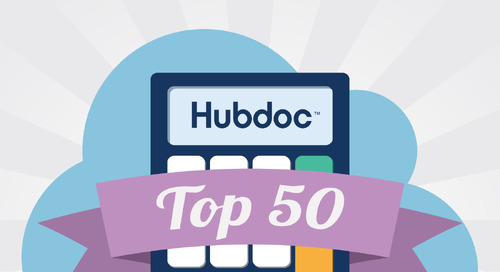 2016 was the year Hubdoc launched in Australia and what a year it was! We've received such a warm welcome from the bright, engaging Cloud Accounting community here and this list is our way of saying thank you! 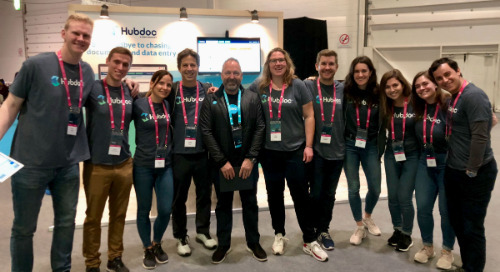 The Hubdoc team met Sam back in September and were instantly impressed by his understanding and passion for technology. His genuine drive to automate the internal processes of his firm and his clients' businesses is why PKF Sydney remains at the forefront of cloud accounting! 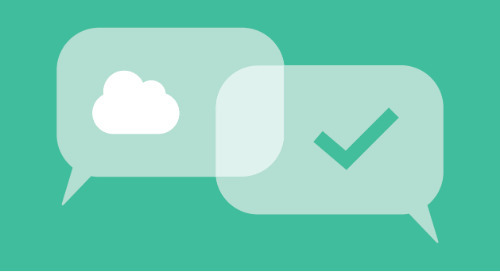 One of the first Australian firms to partner with Xero, My Accounts has been 'cloud-y' from day one. Noel is an industry visionary, servicing over 500 small businesses with no plans of slowing down! Cassandra not only provides top notch bookkeeping services to her clients, she mentors others in the industry! 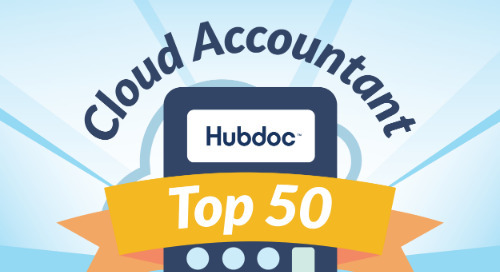 Her commitment to helping others and contributions to the ongoing discussion and evolution of the bookkeeping industry is what makes her a Top Cloud Accountant. Way to go Cassandra! 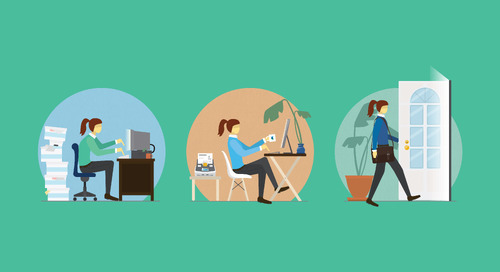 Racking up awards is nothing new for Interactive Accounting. Winning sought after Xero accolades including 2011 Partner of the Year, 2012 Best Partner Website, and the 2013 Marketing Innovation Award, this Xero Platinum Partner has a resume that any accounting firm would want. Keep crushing it Gareth! Charles’ relentless work at Eye on Books saw them take home the Accountants Daily 2016 Bookkeeping Firm of the Year award. He is also one of 10 members of the Xero Partner Advisory Council of Australia. Eye on Books solves your bookkeeping pain so that your business can grow! Greg Tuckwell built Zerobooks into a Xero Platinum Partner. Enough said, right? If only that were it! Greg and his team manage one of the largest cloud bookkeeping firms in Australia. And he wrote the book on adopting cloud accounting (no, really! Download the ebook on their website)! One of Queensland’s first Xero Gold Partners, Notch Above services Australian businesses nationwide. Jac has built her firm from scratch with the client in mind, knowing that combining accounting, bookkeeping and advice creates the most value for small businesses. Talk about smarts! Melanie is a leader, plain and simple. She started the Bookkeeper Revolution Facebook group with the idea of generating collaborative conversation for the betterment of the bookkeeping profession. This group has over 2,500 members and sees collaboration from bookkeepers all over the world. Keep #crushingit Melanie! Viral Kanabar knows what small businesses want - to maximize their profits! This is Befree’s promise to their clients. With offices in Sydney, Brisbane, Melbourne, and Perth, they are providing personalized cloud-based bookkeeping solutions to hundreds of Australian small businesses. Don’t take our word for it! Hear it from their clients! Nicole and Monika started Streamline Management over 20 years ago! 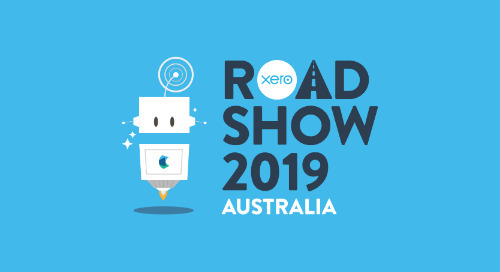 Leveraging Xero and their amazing ecosystem of apps has allowed them to “streamline” their practice and service clients all over the country. They know their stuff! Heather’s name is synonymous with Xero. 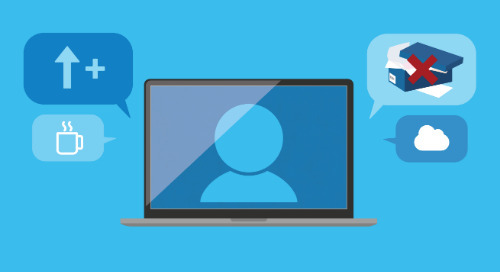 Being an early adopter, she has dedicated her time to Xero training, setup, migrations, and ongoing support. She even wrote the unofficial manual - Xero for Dummies! But wait, there’s more! Heather runs a podcast called Cloud Stories where she interviews brilliant minds in the Xero ecosystem and beyond. Thanks for doing what you do Heather! 2016 was a huge year for Ryan and Keeping Company. They became a Xero Gold Partner in August! They use the perfect combination of skills, systems and software to provide transparent and accurate financial services to their clients. For ongoing industry insights, check out their blog! The future is bright if you’re Keeping Company. Joanna and Rob want to remove the stress from business owners lives. 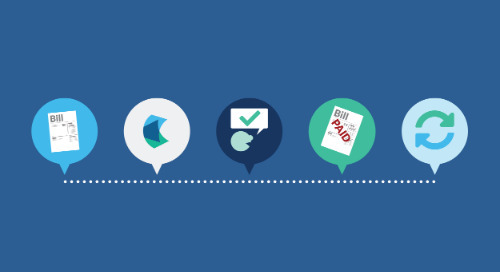 They put their clients first by tailoring a packaged solution with Xero at the core. Reading the “Pocket Process” has us wanting to be their client! A firm as large as H&R block needs the best of the best to lead their technology adoption program and they’ve found this in Isis. Thanks to her extensive experience in the cloud, H&R Block is making waves. Way to go Isis! As the 1st bookkeeper in the world to be awarded Xero Gold Partner status, Gillian is a true trailblazer. Gillian is always two steps ahead of the industry when it comes to finding and mastering smart solutions. She’s also a social media queen! Check out her blog and Twitter so you too can stay ahead of the Cloud curve! 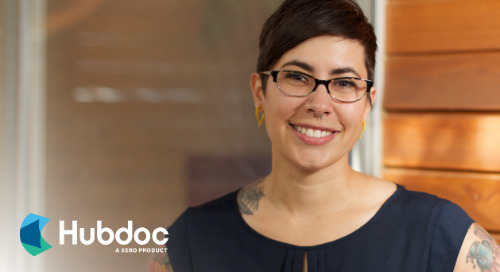 Recipient of multiple Xero awards and a speaker at Xerocon, it’s no surprise Steph’s on our list. Steph’s team of superheroes are kicking arse in the accounting world using the latest web weapons available to help their clients grow. One glance at their website has us wanting to work at Growthwise! James and the team at Prime Partners are more than just your typical accountants. Like the name says, they’re your partners. Through the use of technology, James looks to automate processes for his clients and his firm. Great job James! As a business owner himself, Matt understands the day to day challenges you face and often shares his insights. He’s motivated to drive his clients to greater profitability and uses technology to help them do it! Stay Cloud-y Matt! Diane’s been creating quite the storm in the accounting world - a Cloud Storm that is! As the administrator of the Cloud Storm Facebook group, Diane has created a platform for financial professionals and software partners to come together to drive the industry forward at lightning speed! She also runs her own firm, Direct Management, that specializes in bookkeeping services. What a leader! Craig is rocking it! He’s super knowledgeable, driven, and dependable - that’s why his clients love him. Resource Accounting helps clients in Queensland focus on running their business. Keep up the great work Craig! Businesses are constantly changing but one thing you can rely on is Kathryn and her team to be one step ahead of the curve! 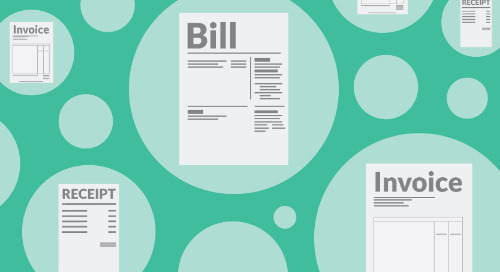 Leveraging cloud technology to simplify business accounting is their primary objective. TrustOne even wrote an e-book about those solutions - Financial Tools of the Trade (available on the right column of their site)! Life can be tricky! But Denise is here to make it a heck of a lot easier. She’s someone you can trust to handle all your business, accounting, and cloud needs so you don’t need to worry about it. 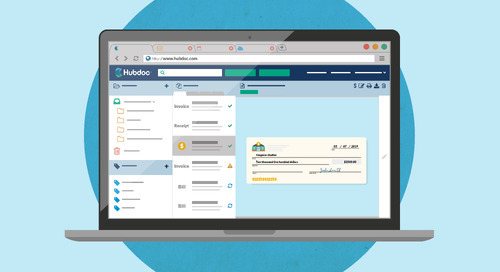 Her clients absolutely love her and so does the Hubdoc team! A conversation with Denise will be sure to leave you in stitches! Kylie and the team at Bonafide Bookkeeping want to empower business owners around their finances by providing exceptional service. Their mission statement has allowed them to reach Xero Silver Partner status. The love and trust that her clients have in her is undeniable! 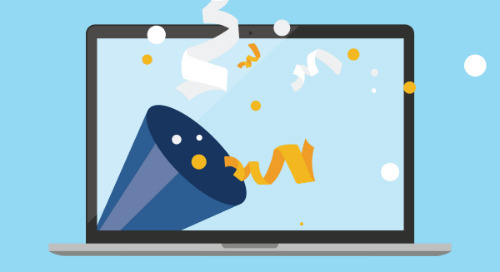 It's no surprise the SmartBooks Online team are finalists for the 2016 Australian Accounting Awards Innovator of the Year. Through the complete adoption of smart technologies, Jason and Rowan have shifted from being accountants to your trusted advisors. They’ve got their sights set on automation and that’s why they're on our list! Jamie and Nathan are huge believers in ‘out with the old and in with the new,’ and this time it’s all about cloud technology. 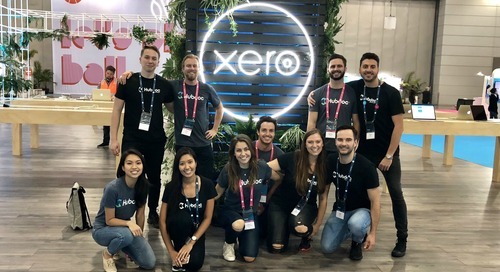 It’s no wonder they were a finalist for Xero’s National 100% Cloud Partner of the Year and winner of Australian Accounting Awards 2016 Boutique Firm of the Year. Congrats guys! Shaun’s not only a Certified Chartered Accountant, he’s a technology lover as well! He understands the impact technology can have on growing your business. He’s also dedicated to enriching the lives of all his clients. No wonder he’s created such great relationships throughout his decade with We All Count! With over 30 years experience in the accounting world, Colin knows first hand how proper bookkeeping and accounting services can help businesses grow. He’s a firm believer in providing top notch services to all businesses and that’s exactly what he’s doing all across Australia. Keep up the great work Colin! Rouli and her team are experts at providing businesses with the right accounting software to suit their needs whether it be Xero, Quickbooks, MYOB or Reckon. They also go above and beyond to help their clients with training so they can use these tools effectively, and their clients love them for it! Andrew knows that genuinely caring about your clients goes a long way. That’s why at Altitude Advisory you’ll always feel that personal touch. They’ve been in business for over 25 years and they continue to exceed all expectations. Any business would love the Altitude Advisory Experience. Instead of focusing on where you’ve been, this team will focus on where you want to go and will even create a roadmap for how to get there. Troy and Tim believe in providing their clients with the best of the best. It’s no surprise they won 2016 Business Advisor of the Year at the Panalitix Annual Achievement Awards! Paul and his team are focused on one thing: building a trusted relationship with their clients. 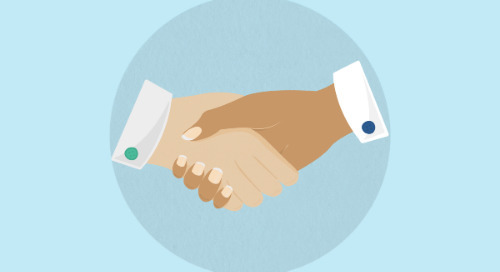 It’s no wonder their clients see them as more than accountants and financial advisers, they see them as trusted business partners. Craig, Jane, and Darren understand that running a business is a journey, and they’re here to help you get on the right path. This Xero Gold Partner wants you to take flight with them! Gareth and Ben have found the fine balance between giving their clients the personal touch they love while providing them with the expertise usually associated with much larger firms. It’s this hard to find combination that makes them a leader in their field for everyone from individuals to large corporations. Chris and Nick are always putting your business first, and it shows. 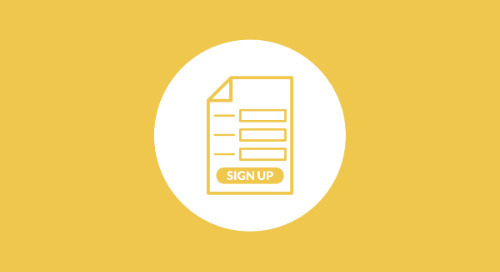 They truly understand the uniqueness of their clients’ financial aspirations and put together custom approaches to help them achieve their goals. Their experiences combined with their hard work and dedication to their clients has landed them a spot on our list. Greg and the team at Rightway are all about helping you grow your business, without the headaches. They’ve helped lead the way in changing the way accounting and advisory services are offered here in Australia, and we love them for it! Great job Greg! Tim understands that old accounting systems just won’t cut it anymore. That’s why he’s dedicated to teaching business owners how cloud accounting technologies can help them grow. Tim’s a true innovator that will help you streamline your bookkeeping so you can access your data anytime and anywhere! 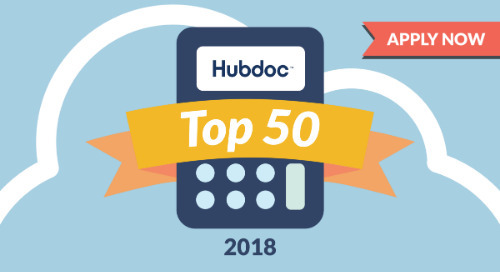 As the first Aussie to ever be included in the Top 25 Thought Leaders In the Accounting Profession by CPA Practice Advisor, it’s no surprise he’s one of our Top 50. 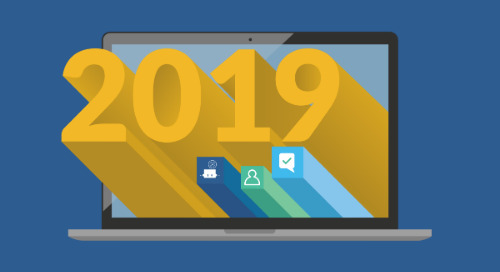 Clayton’s been paving the way in this industry for over 25 years, helping thousands of accountants implement technology into their practices. What a leader! Hard work and dedication has definitely paid off for Harry, who overcame language barriers and cultural shock to build an award winning firm. Most recently, Harry’s motivation and passion for helping SME’s grow earned him a finalist spot for Australian Accounting Awards 2016’s Executive of the Year. Harry and his team are truly an inspiration, keep up the great work! What gets this team going? 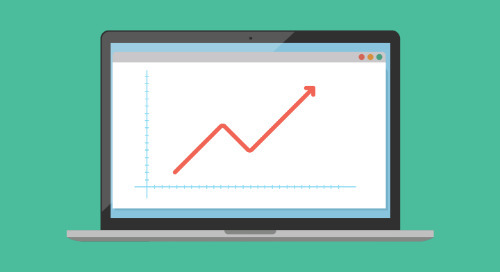 Giving SME’s the results they need to grow their business. Through the use of cloud technologies, Jim and Angeline are helping businesses achieve their true potential. Great work team! Bridget is rocking it! 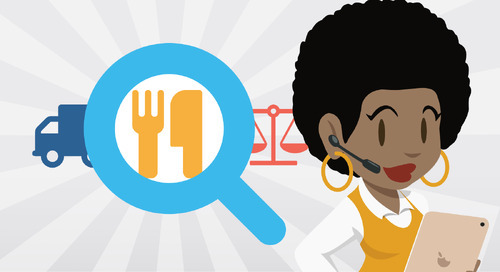 She knows that for small business owners, bookkeeping can be a pain. That's why she gives her clients killer expertise while also putting a smile on their faces. It’s no wonder they love her! Andrew and his team have been at the forefront of cloud accounting for years. 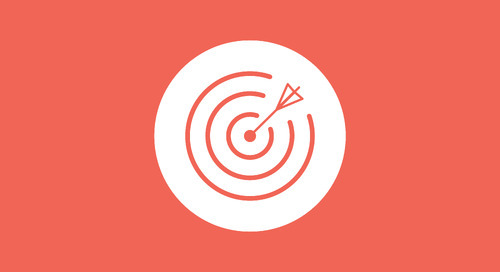 As early adopters, they know what platforms can help their clients reach their goals. And they've got a pretty slick website, if we do say so ourselves! Having worked with 750 businesses in 16 years, sisters Kim and Shelley have helped countless SMBs grow more than they thought possible. With many of their clients travelling for business, Kim and Shelley quickly discovered the full potential of cloud software for making all things mobile and accessible. Great work ladies! As a firm with multiple accolades, it was no surprise when this team won Xero’s 2016 WA Bookkeeping Partner of the Year award. 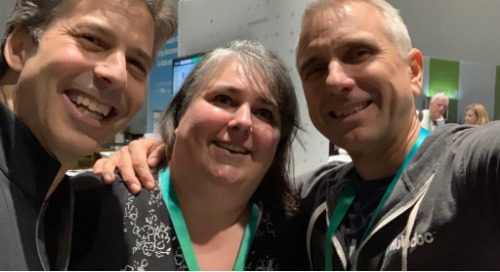 Raymond’s experience, Andrew’s love for technology, and Leah’s passion for people has proved to be the perfect recipe for a great firm time and time again! Michael knows the importance of technology when it comes to giving his clients the best service possible. With a passion for technology, finance, and organization, they’ve helped businesses reach their full potential. Check out some of their amazing case studies to see for yourself! There’s nothing John and Darrell love seeing more than small and medium businesses grow to their full potential. They believe in providing businesses with quality and affordable bookkeeping services and that’s exactly what they do. Great job guys! Adam’s experience, Phillip’s strong client relationships, and Steven’s genuine passion for taxation has made this firm unstoppable. They’re always quick to adapt to changing times and love taking on new challenges. All this makes them a clear choice for our list! Having been in the business for 35 years, Linda’s always managed to stay ahead of the game. Noticing a shift towards the cloud, Linda was quick to become one of the first Xero Certified Bookkeepers in Australia. She and her team are always staying ahead to ensure they give their clients the best service possible, and their clients love them for it. Great work! Their tagline says it all, “You didn’t go into business to do bookkeeping. We did.” Janeen doesn’t believe one size fits all, that’s why she’s comfortable and certified in all major accounting platforms. Keep rocking Janeen! And, that’s our list for 2016. Keep an eye out for 2017! 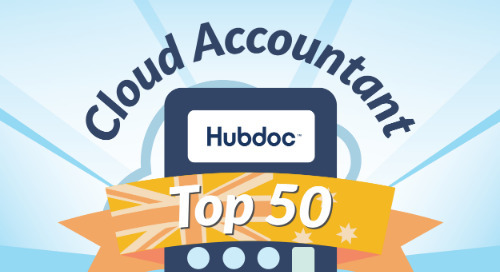 Check out our list of the Top 50 Cloud Accountants of 2017 (Australia)!